If like me you are wondering where January has gone as you had big plans for the start of the year, then have hope. My oldest son started Primary School last week, which left me at the gate having dropped him off thinking, where did the last 5 years go? Which led to some reflection and a greater focus to achieve even more in the next 5 years both personally and professionally. So this month we focus on how to get those dreams and ideas converted into Goals, which you will have a passion to achieve. 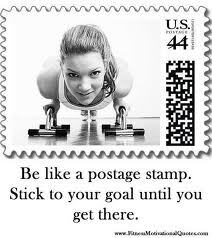 Stay focused on your goals using our technique, it just works! If January has slipped by Fear not. Now is the time to take action and set those inspiring goals for 2014. This month we focus on Goal Setting using the MindStore method. We know that extraordinary people all around the world presently or from history had written goals. Q: Do you know anyone who leaps out of bed in the morning with a PASSION for a realistic and achievable goal? A: I don’t, no one does. It is those who can see huge goals for themselves or their company that know WHY they want to achieve them that are inspired to keep striving to achieve their goals. Be like them, with some help from MindStore. 1.Start by clearing out some space, physically and mentally for your future. 2. 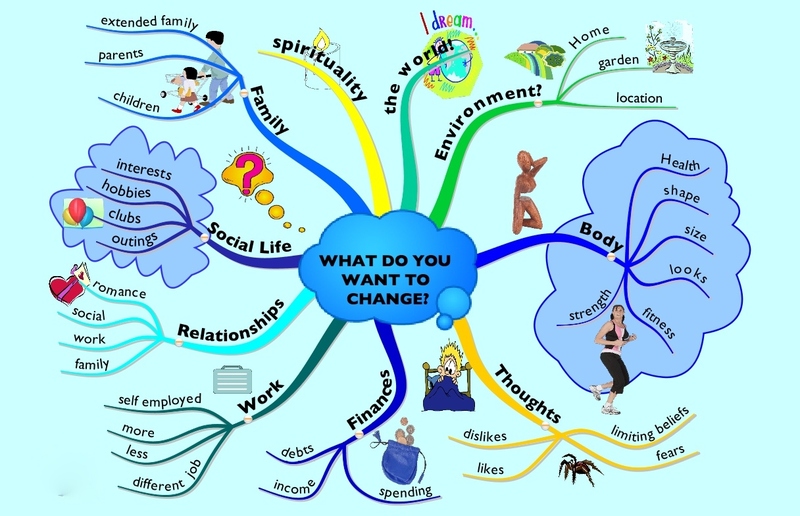 Draw a MindStore Wheel of Life and plot where you are now. 3.Discover areas where you are out of balance. 4. Create a gratification list for each area. 5. Take 11 focused minutes to write down 30 goals. 6.Narrow goals from 30 to 7, Focus on WHY not HOW. 7. Finally write out a full description of WHY you want to achieve each Goal. We all have an amazing capacity to do be and have more. We just need to have a passion for our goals that inspire us, then set and follow your plan. Part one of the MindStore workshop. extract from Blog posted by Jack Black, founder of MindStore. This workshop expands on the tips on the February MindStore Newsletter. Follow the process below and simply trust it. I haven’t got the time in an post to go into the whys and the wherefores; so please just get on with it. If you are new to our approach then maybe just decide to trust the person who tipped you off. Fourth – Take the time and its only 11 short minutes to write out at least 30 goals. This is absolutely critical and it must be done with the correct intention. Again I have no space in this post to explain why – so please just do it! Set the timer on your phone or an alarm on your clock. You can even play some nice relaxing music as it may help you with this process. Once you have identified the 7 key goals write them out once again with a full explanation to yourself as to why you really want them to come into your life. Do all of this over the coming days. I will email you the second phase of this process – which works and will work for you too!